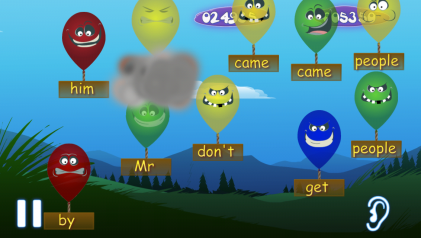 Want a switch-accessible app that helps teach and reinforce how to speak, read and spell words, all while playing a game? 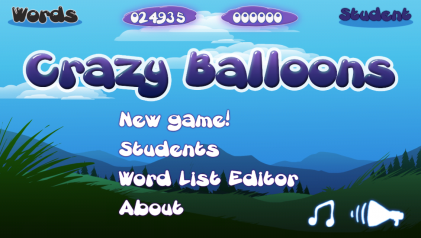 Crazy Balloons Words is an engaging, fun activity that will do just that! 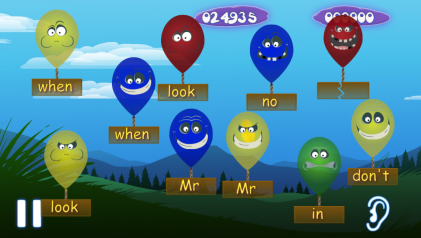 Crazy Balloons Words was designed with input from kids, parents, teachers and therapists as a way for children to learn, and practice recognising, high-frequency words – all while playing a balloon-popping game that’s easy to learn but also a challenge. 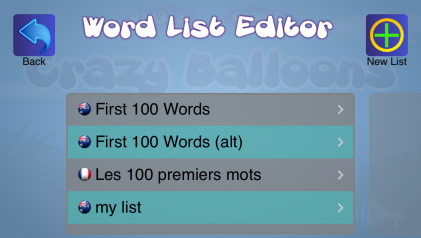 Why Crazy Balloons Words? PKCLsoft creates apps that are affordable, educational, engaging and accessible – because all children deserve to learn and become proficient communicators and readers. 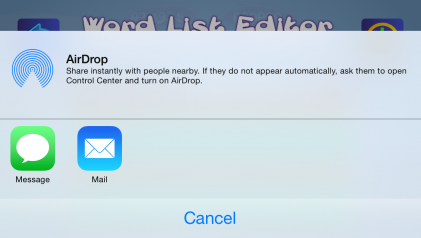 Create your own word lists, and share them via eMail, Messages or Airdrop. The app supports iOS 7’s localisation features for both language and voices. 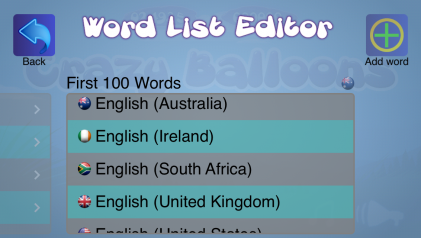 Create word lists in other languages! 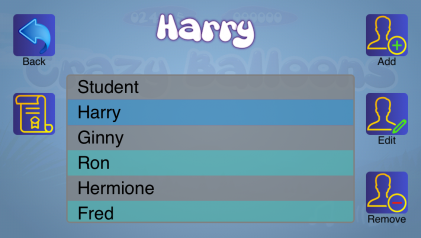 Set up a profile for each player and tailor the game play to suit each child’s strengths and challenges. Easily turn sounds and music on or off. 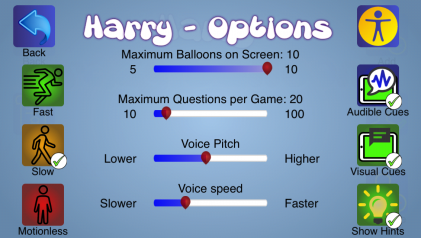 Select the speed of play, how many balloons appear on screen and how many questions there are per game. Want to focus specifically on sight reading skills? Turn off the audible prompts! You can adjust the pitch and speed of the audible prompts used. 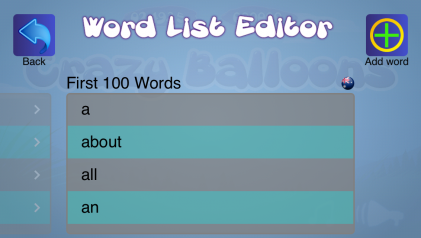 Or make the game more challenging by hiding audible and/or visual cues and turning off hints. 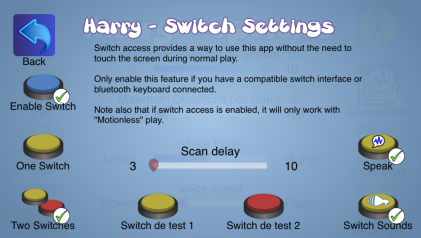 The game can be played with a compatible switch interface or bluetooth keyboard and switch settings can also be customised.